What’s up with EAR BUDS? 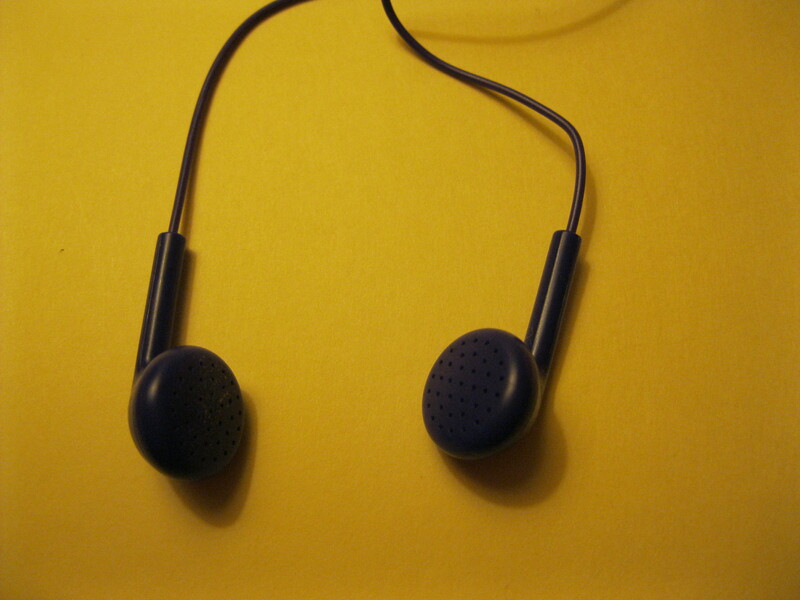 I have to ask…whatever happened to good, old-fashioned head phones? You know, the kind that wraps around your head, and stays in place when you walk, or move, or ..breathe? 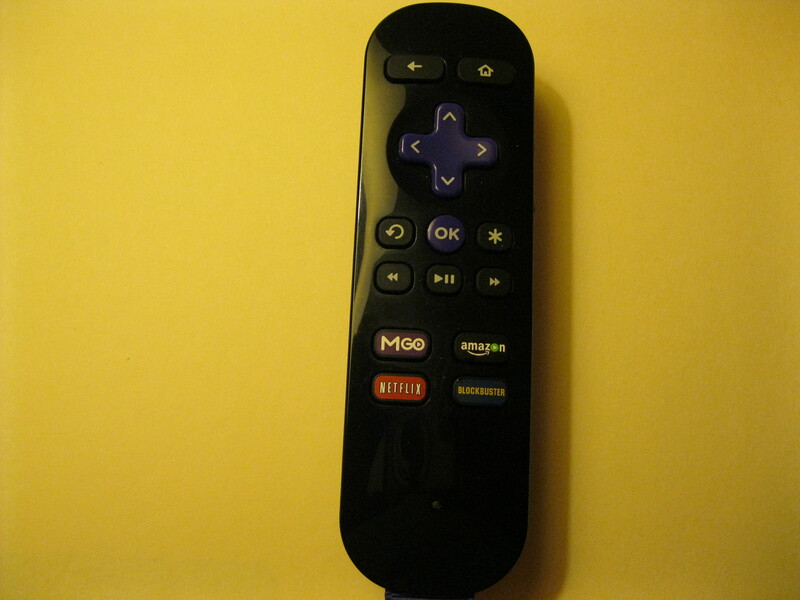 Hubby and I recently joined this century by purchasing a ROKU. For you folks that are my age, ROKU is a gadget that hooks up to the TV, and hooks itself up to the internet WiFi so that we can watch “streaming” television shows and movies. Since my hearing is not great (yet every doctor says I’m fine and won’t sell me a hearing aid) I was interested to learn that the ROKU remote has a plug for headphones, er, ear buds. A standard ear bud thingy comes with. How do these things stay in your ears? Seriously, I have tried every angle, and I can’t get these stupid things to stay in my ears! I use my headphones, but of course one ear doesn’t work. 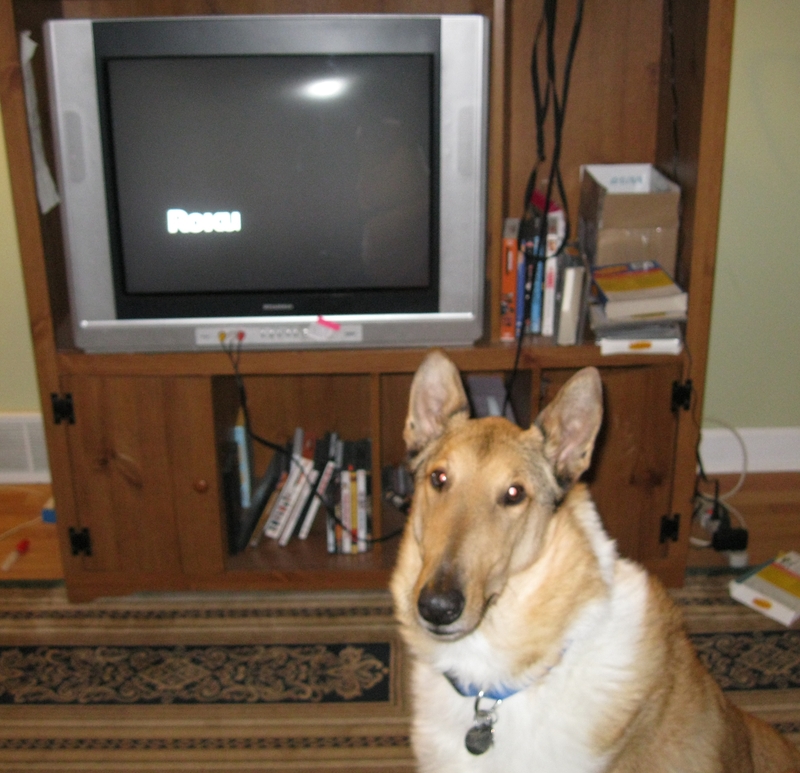 What’s really cool about the ROKU is there are lots and lots of Christian channels. You can watch Sid Roth 24/7 if you want. I must confess, I am going through Downton Abbey again. It’s an addictive show. So back to the topic at hand: How do I get these stupid things to stay in my ears? Bailey doesn’t get it either. I’m sorry if I confused you. My Outcast Heart – I recommend you read this book! I gave up using ear buds long ago. After almost taking a bite out of the elliptical machine at the Y, when I was obsessively trying to put the darn things back in my ear, I learned that olde tyme earphones are my friends. Although, I did find some ear buds that have a device the encircles the ear to keep them in place – I guess they wouldn’t be ear “buds” anymore, though. Yes, give me headphones!! These ear buds don’t work for me! I’m glad I’m not the only one with this problem. LOL. Thanks Daryl, I thought it was just me. I just can’t figure them out. Not a big fan of the buds, but they work in a pinch. LOL. I thought I was the only one. I really dont know how ? but you make me smile 🙂 i really needed a smile right now. May Allah bless you for this.. I am happy I made you smile. I am also glad that there are others who don’t know how to work the ear buds! 🙂 I thought it was just me. The Bose noise-canceling headphones are an early Christmas present for me. Wow. Just spectacular and they don’t fall out/off. That sounds wonderful! Bose makes such great speakers. Hubby and I were fortunate enough to have a free demonstration of the new Bose TV…it was incredible–all the sounds was coming from the TV but it sounded like it was around the room. I don’t know what kind of technology they have,but it’s all good stuff!! Marie, I’m still using my ‘old’ headphones!